like "feeling" that you're a woman/black/lizard/whatever... so it is "true"
like feeling that you can simply override our 2nd Amendment because gun owners are different than liberals. and....woodpecker talks out of his own ignorant tailfeathers again, and ignores the content again. and is completely doofus on the subject, again. 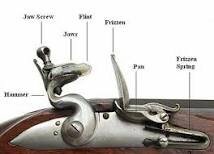 Considering that in the beginning the musket took 1 minute to reload, after that it took 20 seconds. I know that a ordinary soldier, after the flintlock revolution, could shoot 3 times a minute. Oh wow, 20 seconds. My bad. 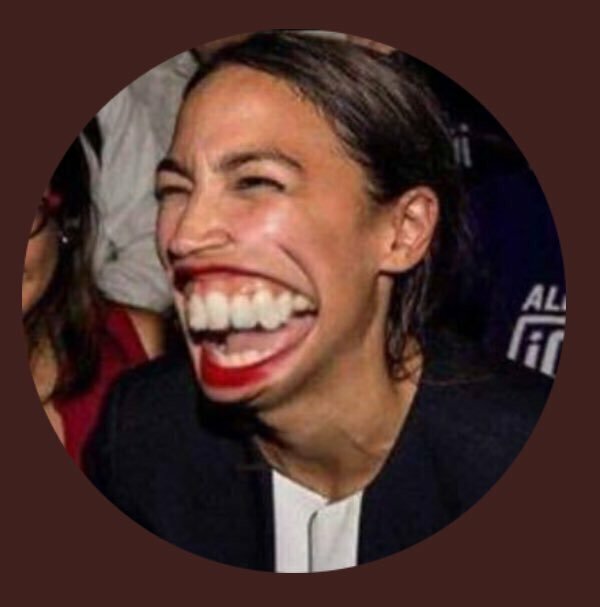 Let’s not overlook AOC’s new “Green New Deal”. We’ll all be flying in solar powered planes.